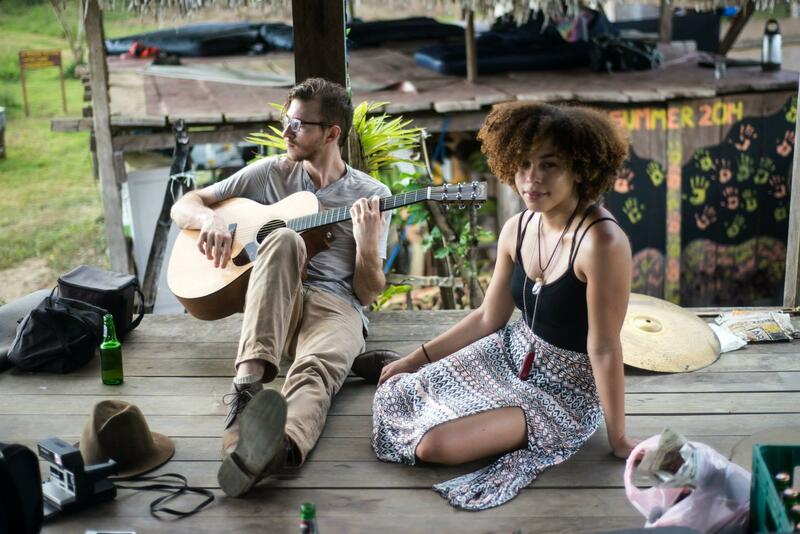 Brock Scott and Nirvana Kelly are members of the Atlanta-based group, Little Tybee. Here they are during a tour stop in Panama. We add two more songs to our essential Georgia Playlist. All submissions have to be written or performed by a Georgian. And musicians can't pick one of their own songs to go on the playlist. Brock Scott and Nirvana Kelly are members of Little Tybee, an experimental, progressive folk-rock band based in Atlanta. They share tunes by Johnny Mercer and Outkast. The band Little Tybee first came together in Atlanta in 2009. The group blends folksy lyrics with intricate musical arrangements. Their fourth album came out last summer and the band gave us a live music preview from the GPB Performance Studio. 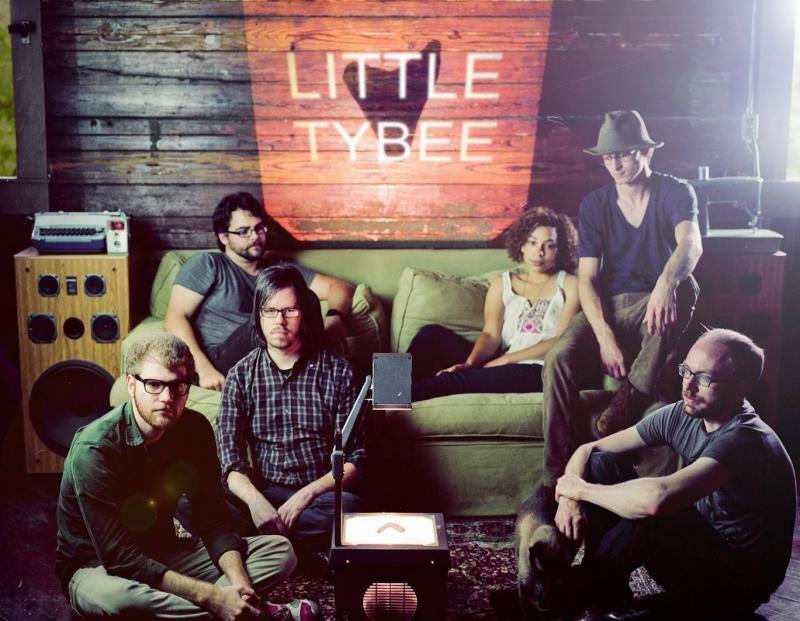 Little Tybee will perform this Saturday at the Atlanta Jazz Festival in Piedmont Park.